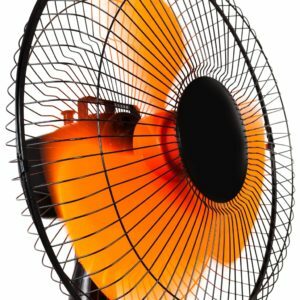 Find more free fan sounds and other the popular sleep sounds online for free or on every popular music streaming service including Spotify, Apple Music, iTunes, Amazon, and Google Play or download one of our White Noise apps. 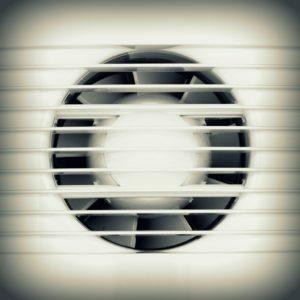 Listen to an oscillating fan that is slowly moving back and forth and covering a wide range of space as the fan blades cut through the air quickly. 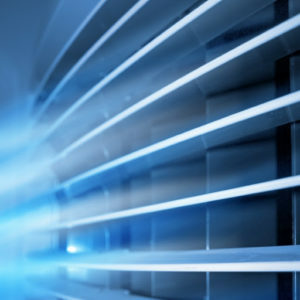 The hum of a home air conditioner providing cold air during the summer months. 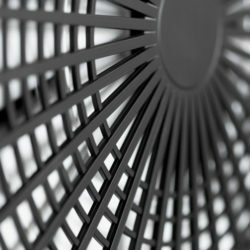 Our recording is a medium sized home HVAC cooling and heating system which will help you sleep through the night. 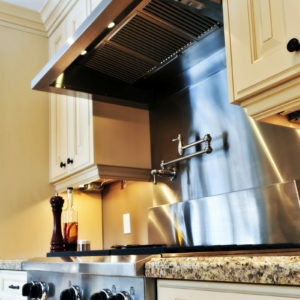 Sounding much like digital white noise, a stove hood blows furiously to circulate air out of the kitchen. No fires were set for this recording, thankfully. Listen to a bathroom fan humming overhead in a mid-sized bathroom. You can almost feel the steam in the air being lifted up to the ceiling as the mist circulates smoothly upward. 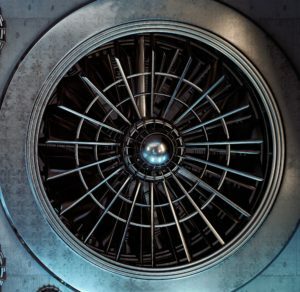 Three large circulation fans blow air steadily through a large underground garage in a pleasantly spacious recording. Visit the White Noise website and download the White Noise app for a variety of sleep sounds. Discover and download over 11,000 sounds online or with the White Noise Market app.